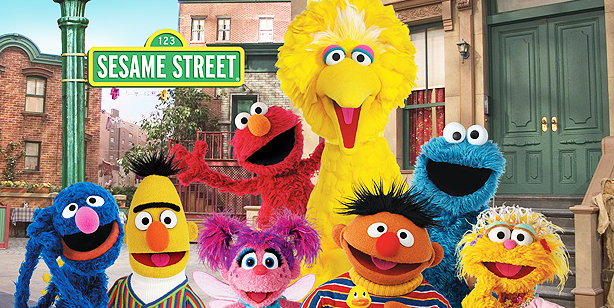 Sesame Workshop has apppointed Headstart International as its new regional toy licensee for Australia and New Zealand. 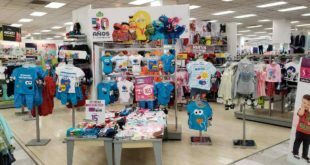 Headstart will focus on creating a range of Sesame Street plush across price points to build a strong presence with major retailers. “We’re proud of our long history in forging partnerships that meet regional needs,” said Gisela Abrams, VP of international media business at Sesame Workshop. 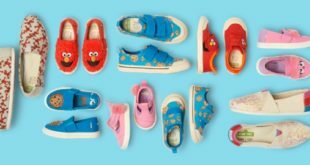 Sesame Workshop’s licensing representative, Haven, helped broker the deal and will continue to implement Sesame Street’s overall brand strategy and licensing programs in the market.